Chiang Mai was founded 700 years ago, and is full of fascinating history. The surrounding countryside has soaring mountains surrounding lush valleys that lend themselves naturally to the creation of some of the world’s most scenic golf courses, with challenges for all levels of golfer. 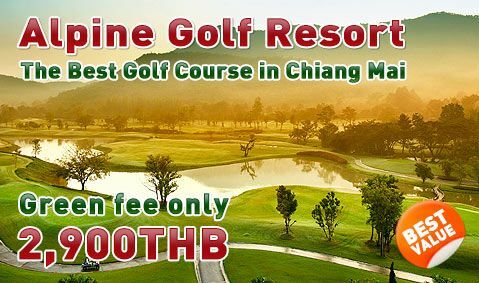 We have been organising top-quality Chiang Mai golf packages since 2003, satisfying thousands of golfers at spectacular golf courses in Chiang Mai including Alpine Golf Resort Chiangmai, Chiangmai Highlands Golf Resort, Chiangmai Inthanon Golf Resort, Summit Green Valley Country Club, Royal Chiangmai Golf Resort, Mae Jo Golf Club, North Hill Golf Club, Gassan Legacy Golf Club and Gassan Khuntan Golf Resort.